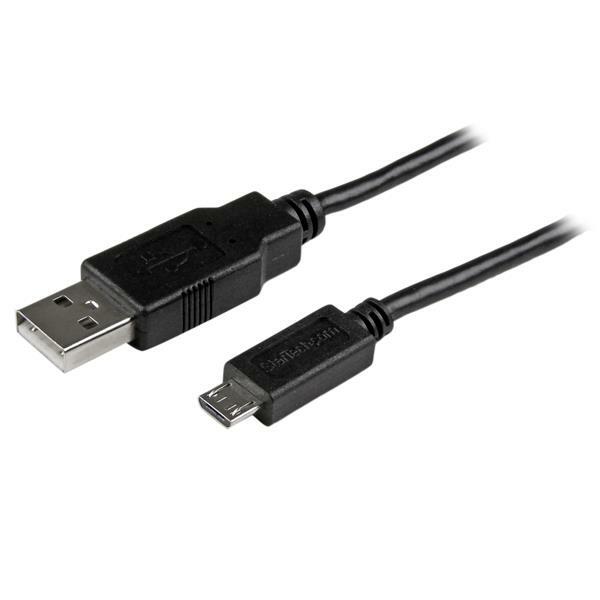 The USBAUB50CMBK Micro USB Cable is perfect for close-range connections, and provides a reliable solution for charging and syncing your Micro USB mobile devices. Plus, the cable offers a slim design that lets you plug into your device without having to take it out of its case for every charge and sync. 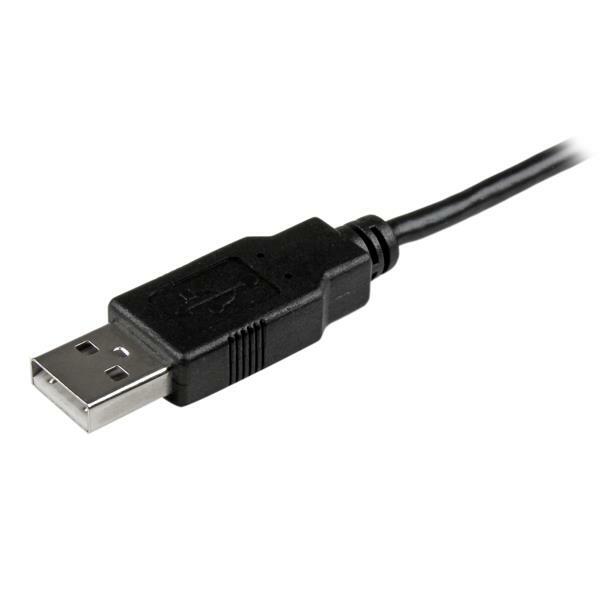 The short 0.5m cable length makes this an ideal charge cable for in-car use or to reduce clutter when syncing to your laptop - perfect for people on the move, for providing simple, tidy connections.